Heavy-bodied mastic patching & repair product designed for excessively cracked areas. Outstanding flexibility and toughness, resulting in superior performance. 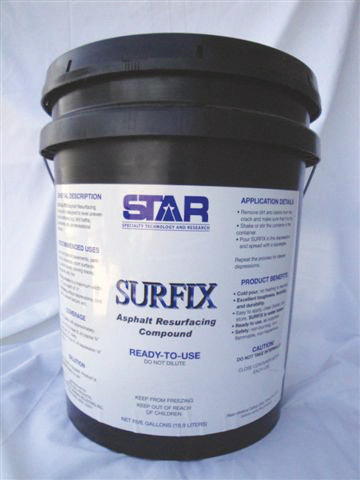 Compatible with both coal tar and asphalt emulsion sealers.